The north facing home has been "gutted"
Reconfigured internally two bedroom with built-in-robes and study desk the master with walk-in-robe and ensuite. Open plan living area with central kitchen and storage space. French doors lead to the back deck. New main bathroom. All new plumbing, electrical, fully insulated, paint inside and out. New large double garage with high opening doors. The large rear yard has access via two driveways either side of the home making it possible to park a van or extra cars. With just a few improvements to be completed, this is your chance to add your stamp to a great property with feature potential. The home is all but complete with some minor cosmetic and landscaping still to be done. Instructions from the owner is to sell on or before auction day as is. A full list of improvements will be available at the open house. 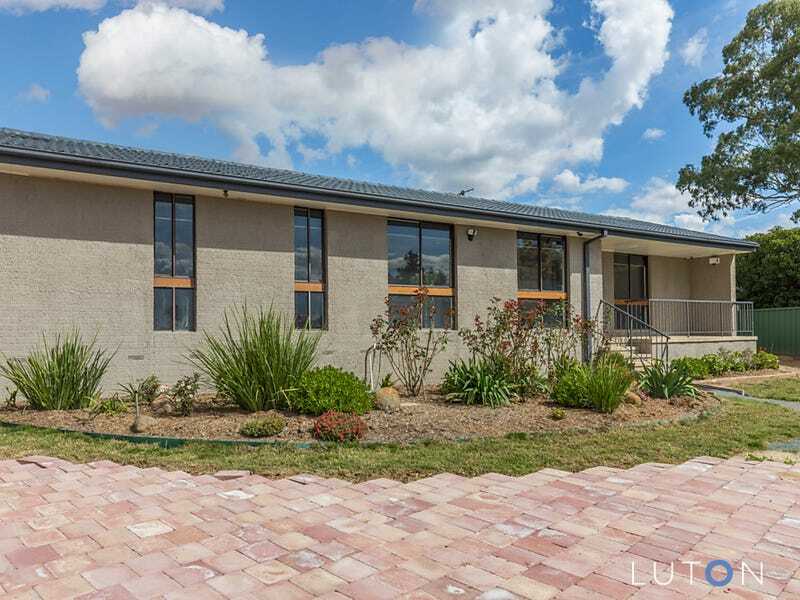 Thinking of living in kambah? Are you considering investing in kambah?